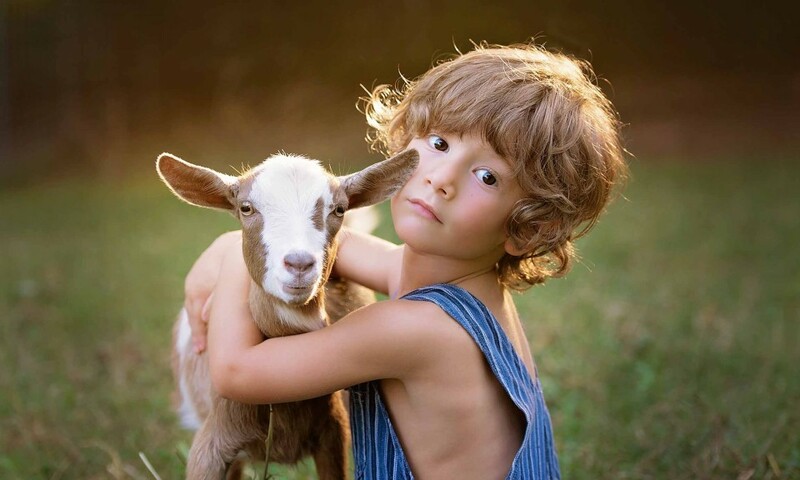 As a Canton photographer, I have partnered with Farmer Sue at the Morning Glory Farm to capture children interacting with the animals she hosts at her famous Art Barn. 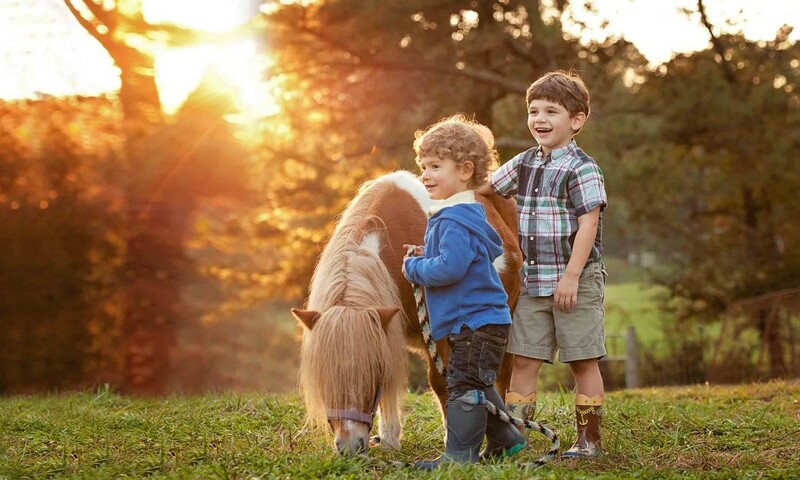 Little faces light up as they are asked to brush a pony, hold a hen, feed the ducks, or pet a bunny. 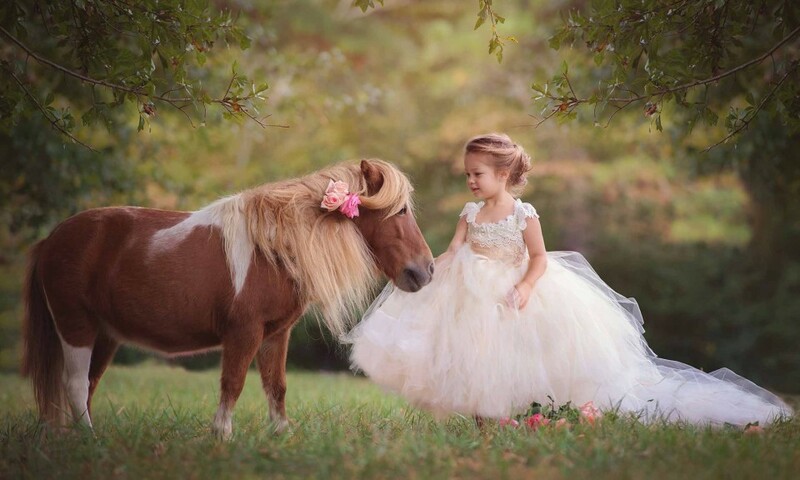 In my efforts to create magical photo sessions, nothing beats the combination of children and animals in wide open spaces. Sweet Strawberry and her little princess friend. 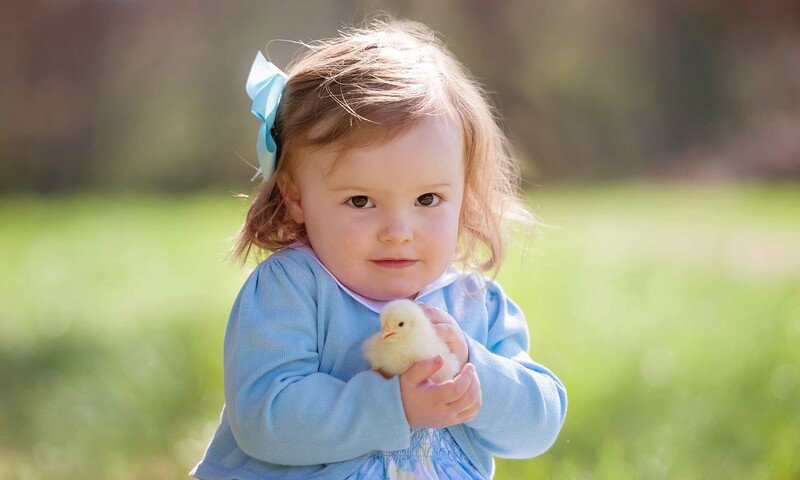 There’s simply nothing better than watching a child tentatively reach for a warm, fuzzy bunny, or a toddler gently open her hands to hold a baby duckling. The vulnerability of the animal inspires awe in the child, often bringing out a tender side of them that you may not have seen before. It’s a true gift to witness and capture the beauty of this interaction. 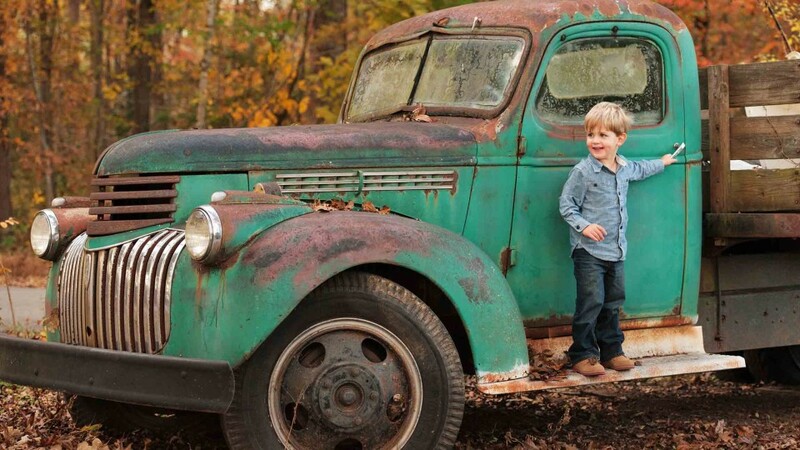 This little boy was loving this old truck on the farm. 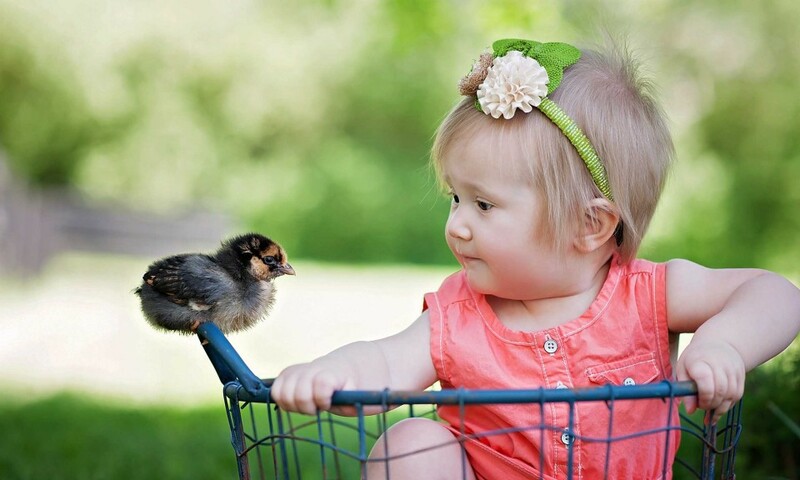 Well, hello there sweet little chic!!! 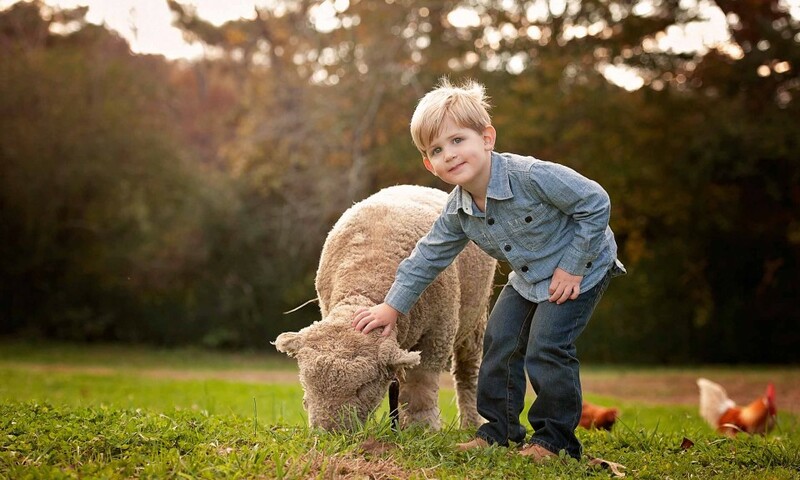 Buddy, the sheep and his little pal just hanging out on the farm. Another gorgeous sunset on the farm in Canton. Farmer Sue at The Art Barn sure has the sweetest little goats. A chick’s snuggle is worth a 1,000 words. To view more of my child and family photography, please follow me on Facebook and Instagram, where I announce special offers on professional photography and share my favorite images from recent photo sessions. I’d love to send you my newsletter as well – just sign up below.